What are the *top* accessories for the *underground* scene? 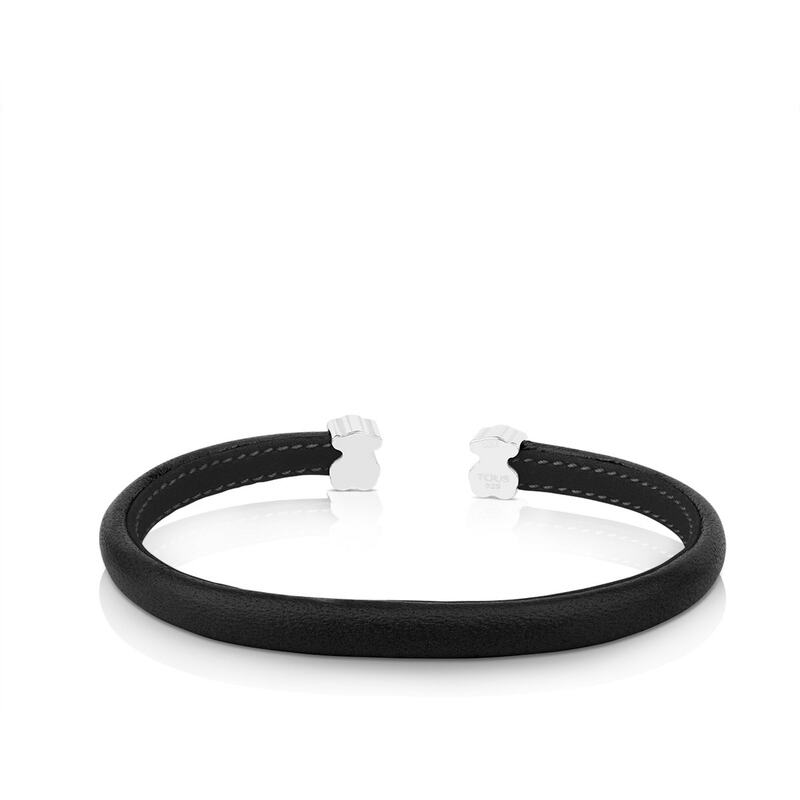 Accessories that go with everything! 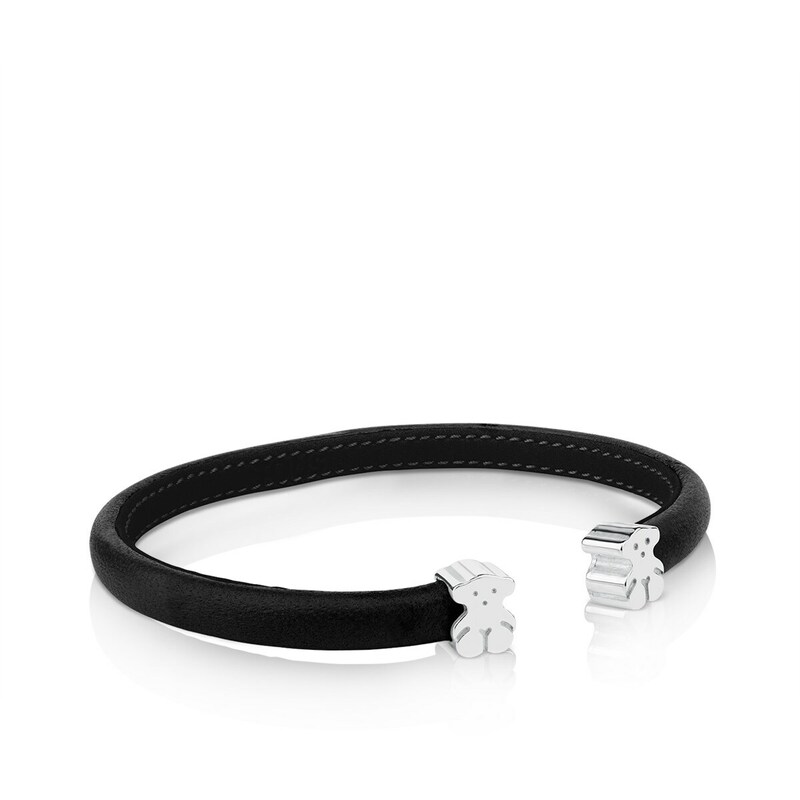 Get your hands on this black leather bracelet with silver bear. A sure bet! 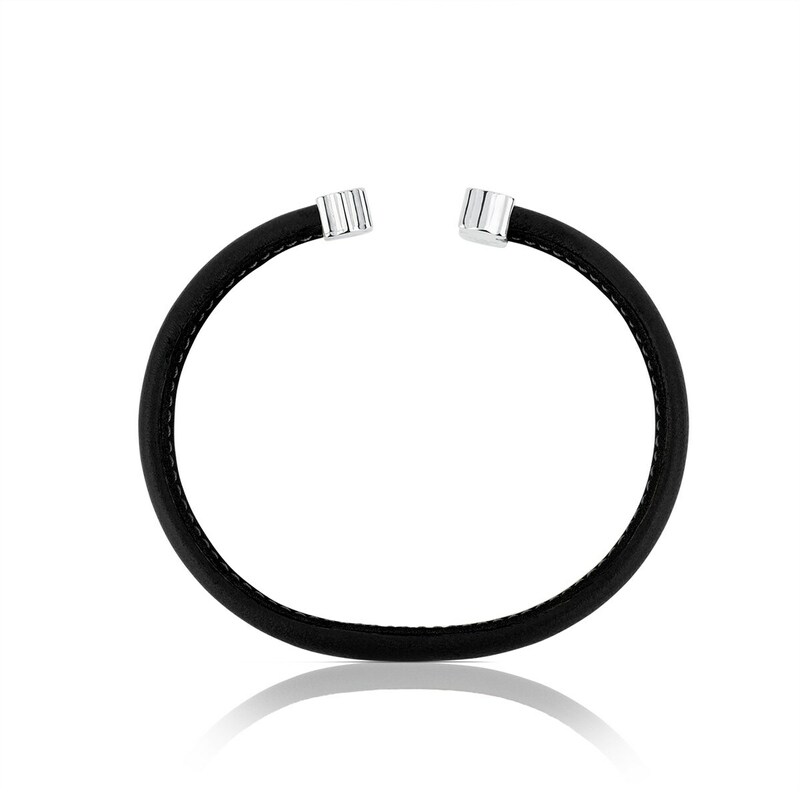 TOUS Sweet Dolls bangle in sterling silver and black leather. Size: 0.7 cm. Width: 0.48 cm.